The ancient Greeks believed that Diamonds were splinters of stars fallen from the sky. Even today, their origin remains enshrouded in certain mystery, even for researchers. 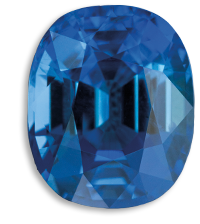 The Diamond, the hardest of all these precious stones, also has the simplest composition: it is pencil-graphite mine-like pure carbon, but it is under the effect of high pressure and temperatures, sustained for billions of years, that this carbon crystallizes in the bowels of the earth in a material that is unlike any other. Then, pushed by eruptions along the volcanic pipes, the diamond rock emerges from the depths to the surface. 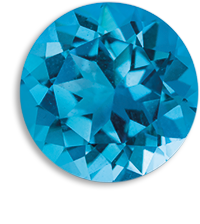 Although already mined in India some 2.500 years ago, the Diamond created a modern industry only towards the end of the 19th century, following the discovery of the South-African deposits. Yet, nowadays, the first four producers that account for more than 80% of the world supply of rough diamonds, are Australia, Zaire, Botswana, and Russia. The cutting is made according to different shapes, depending on the original rough stone. 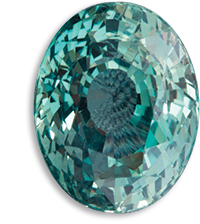 Brilliant, marquise, oval pear, heart and emerald-cut Diamonds are highly valued. The preferred cut is a personal choice. 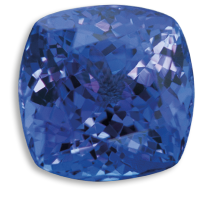 When the crystallographic structure of the diamond is absolutely perfect, when it is “chemically pure”, meaning that is composed solely of carbon, the Diamond is perfectly colourless, when it also returns all light rays. This is extremely rare. 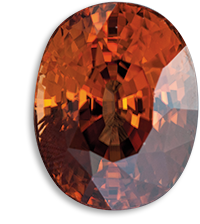 On the other hand, it can be said that the natural coloration of the Diamond is caused by elements foreign to its structure (boron or nitrogen), or by structural flaws, or by all of these factors at the same time, causing an uneven absorption of certain wavelengths. 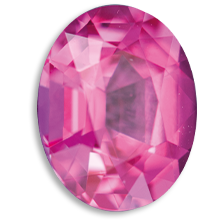 These impurities or natural inhomogeneities are called coloured centres, and it is thanks to them that we have Diamonds of all colours, from the most pale to the brightly coloured. The irradiation technique consists in artificially causing such changes through collisions between atoms or through their movement. 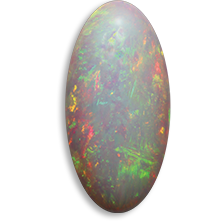 The result, according to the base material, and the intensity of irradiation, are blue, and blue-green tones, and after heating, yellow, orange, brown, etc., and even red tones. These irradiated Diamonds must be specifically and unequivocally named “treated diamonds”. 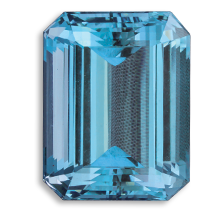 In some Diamonds, the presence of bothersome black inclusions can be processed by laser drilling a channel, and then by treatment with an acid to dissolve this black spot in order to improve the transparency of the Diamond. This well mastered technique must be indicated in a very clear manner. 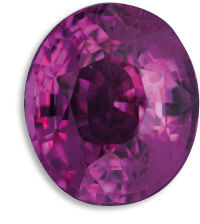 In some Diamonds, there may be cracks that reach the surface of the stone, and these can be filled with high refractive index liquids, as these decrease the opacity to light of the cracks. These Diamonds must also be called treated because their value is much lower.